In today’s digital world, many companies are focusing their advertising efforts online. However, hard copies of your marketing materials have a special way of showing off your company and promoting your business in a way that online marketing tools cannot. At Chicago Print Group, Inc., we can create brochures for you that will help you draw customers’ attention and reinforce the information on your website. 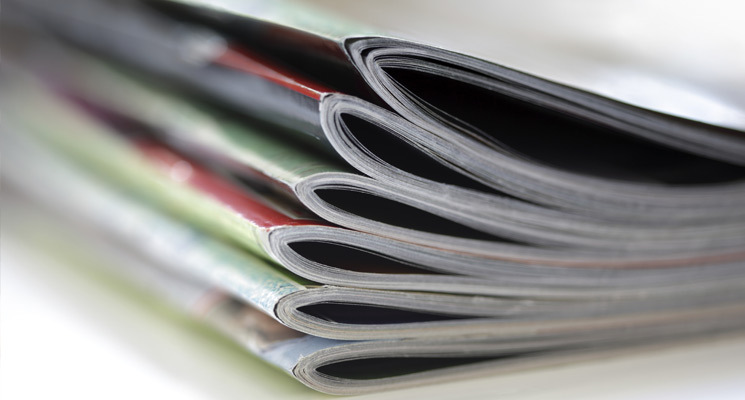 Brochure printing is an essential part of your marketing campaign. Brochures can help you concisely and cost-effectively provide significant information to customers in a direct way. They can be used for menus, product data sheets, conference agendas, and basically for any purpose where it is better to have the information tangible, in-hand and easy to reference. One of the biggest benefits of brochures is that they centralize information, providing information on your company’s products/services and contact information in one place. Brochures are also portable. When you give them to clients, they will be reminded of your company each time they see your brochure. An aesthetically pleasing and customized brochure can make your company stand out for all of the right reasons. With our offset printing capabilities in Chicago, we can take you from concept to completion when it comes to designing and printing your business’s brochure. We stand out in the industry due to our high-quality digital printing equipment and capabilities. 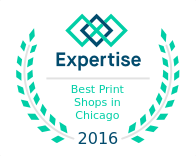 From concept to completion, Chicago Print Group, Inc. is a full print services firm ready to help you grow the sales and profitability of your company.